This is a 2bdrm, 2 bath home in the heart of Weaverville, walking distance to school, shopping, churches and the parks in town. 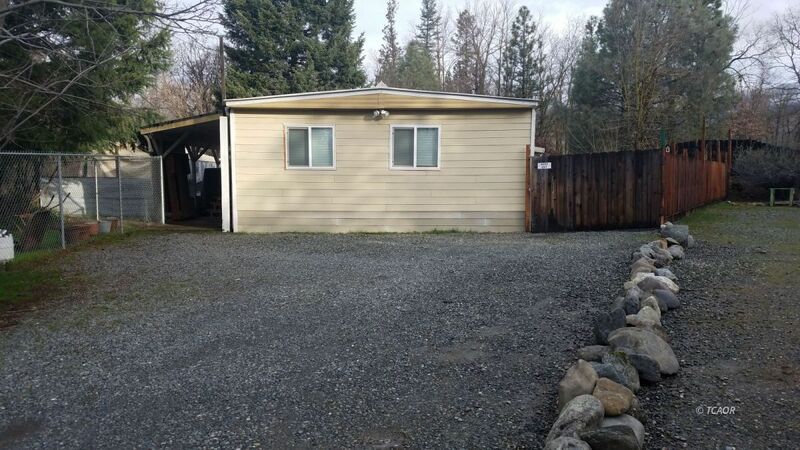 This home has a large backyard with a workshop and a car port and another small outbuilding. Some new carpet in the living room and 2nd bedroom, beautiful wood floors in the kitchen and dinning area. Not your typical mobile floor plan. Come see affordable living in town!